Here at Kenny Galway we are committed to your complete satisfaction. We believe that no one is better qualified to maintain and service your vehicle than our Service team. All our technicians are accredited and fully qualified, with head technicians specialising in each one of our franchises. 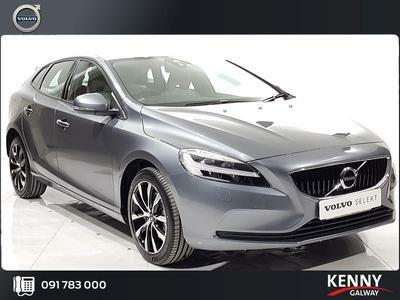 All parts are genuine and are factory originals, which mean they meet the exact specification of your Volvo, Kia, Peugeot or Citroen. With over 6000 lines of parts readily available in stock and what is not in stock can be available over night. In the unfortunate event that your vehicle gets into an accident we provide a full Body work service. Our trained team will assess the issue and take care of the stress so you don’t have to.